Vancouver, B.C. (June 13, 2016) – Canadian men could be wealthier and healthier if they curbed their spending on things like tobacco and alcohol, lost a few pounds, and invested the money instead, says a new report released on the eve of Canadian Men’s Health Week. In fact, a very unhealthy guy could stand to lose $8.6 million over his lifetime. 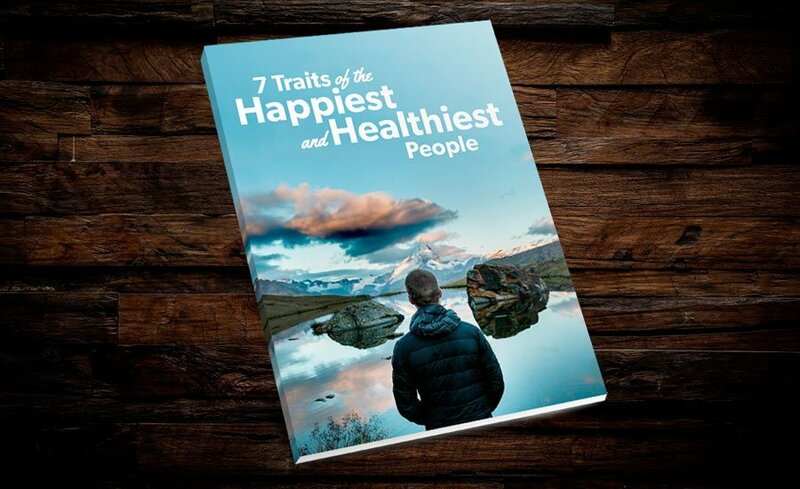 The report was commissioned by the Canadian Men’s Health Foundation, a not-for-profit, to illustrate how men can make small lifestyle changes and get big results that will benefit their health – and their bank balance. How Much Does Tobacco Smoking, Alcohol Use and Excess Weight Cost Individual Canadian Men? examines the financial burden on those risk factors on men and the Canadian economy. It not only estimates the out of pocket costs of purchasing cigarettes and alcohol and the additional life insurance premiums that are charged to individuals with any one of the three risk factors, but also considers lost investment opportunities. A guy who smokes five cigarettes per day, consumes one alcoholic drink per day and is six feet tall weighing 258 pounds, could save $275,000 in out of pocket costs over his lifetime. But if he invests that money between the ages of 30 and 75, that amount goes up to a staggering $1.7 million. Low-Risk Joe who smokes five cigarettes per day, consumes one alcoholic drink per day and is six feet tall weighing 258 pounds (a body-mass index or BMI of 35), could save $275,000 over his lifetime. If Joe took this money and, instead of spending it on cigarettes or alcohol or additional life insurance premiums, invested it between the ages of 30 and 75, the cost increases to $1.7 million. Medium-Risk Joe, who smokes 20 cigarettes per day (1 pack), consumes three alcoholic drinks per day and is six feet tall weighing 295 pounds (a BMI of 40), could save $628,000 over his lifetime. Invested, costs go up to $3.2 million. High-Risk Joe, who smokes 40 cigarettes per day (2 packs), consumes five alcoholic drinks per day and is six feet tall weighing 332 pounds (a BMI of 45), could save $1.1 million over his lifetime. Invested, costs go up to $8.6 million. Cigarette smoking, alcohol use and excess weight all result in a shortened life. The life expectancy of the typical Canadian male is 79 years. On average, smoking cigarettes will cost you 10 years of life, drinking alcohol will cost you 7.9 years of life and being obese will cost you 5.8 years of life. Smoking just five cigarettes and consuming one alcoholic drink per day can cost an individual $1.5 million. Across Canada, 26.4% of males between the ages of 30 and 64 smoke cigarettes. Over one-third of these smokers are heavy smokers, meaning that they smoke at least one pack (20 cigarettes) per day. Over three-quarters (75.6%) of Canadian males ages 30-64 also consume alcohol. 14.8% of males in this age group consume daily levels of alcohol that would be considered hazardous or harmful to their health. 66.6% of Canadian males ages 30-64 are overweight and obese. Compared to Canadian females ages 30-64, more Canadian males smoke and smoke more heavily, drink and drink more heavily and are obese. Canadian Men’s Health Foundation (CMHF) is a national, not for profit organization established in 2014 by its visionary Dr. Larry Goldenberg and founding President Wayne Hartrick. The mission of CMHF is to inspire Canadian men to lead healthier lives through a variety of programs including DontChangeMuch.ca, where guys go to get healthy and YouCheck.ca, a health awareness tool built specifically for men. The CMHF is funded by the Government of British Columbia, the Public Health Agency of Canada, corporate partners and private donors.